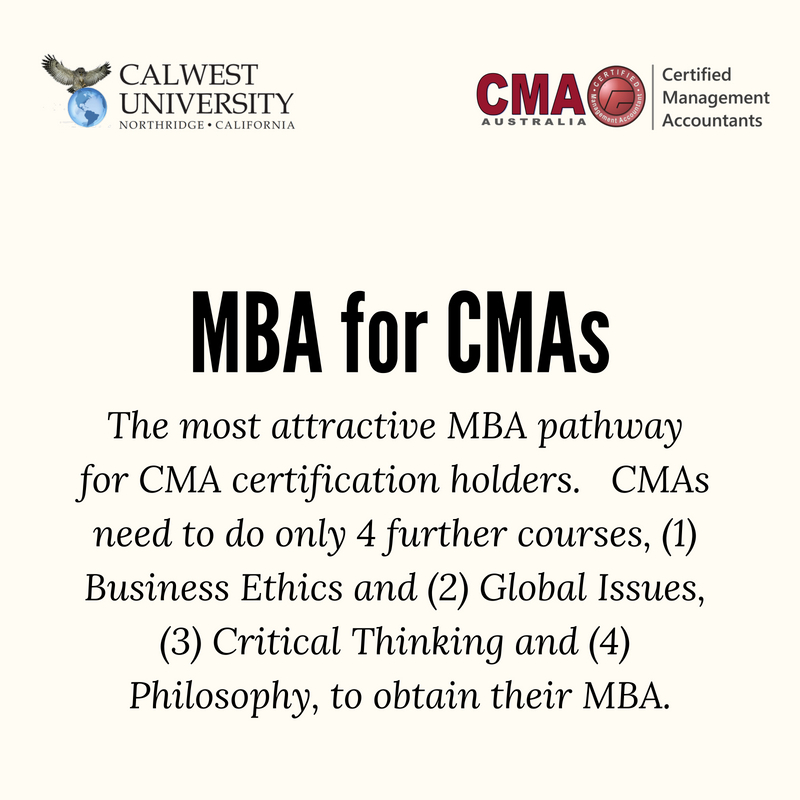 The Doctor of Business Administration degree program is to provide business professionals an opportunity for career related research at a doctoral level, Action research is undertaken to provide an industry responsive program for senior managers. Students research a specific area of study and write a research thesis. The course consists of 60 credit hours. Please answer the following questions to be directed to the right pathway for you. 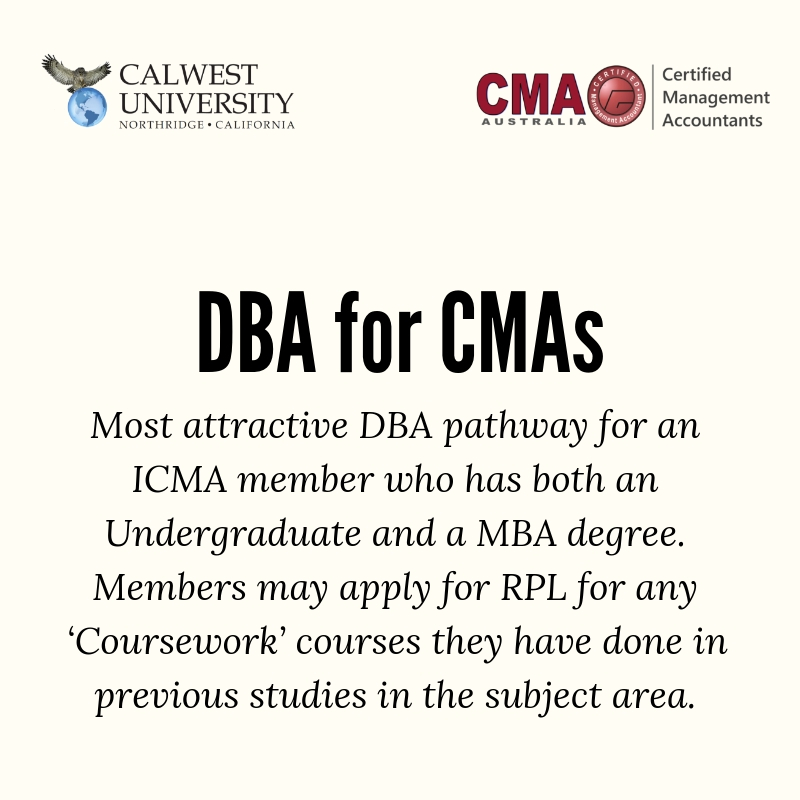 All students must be members of the ICMA (Australia) prior to commencing their education program. 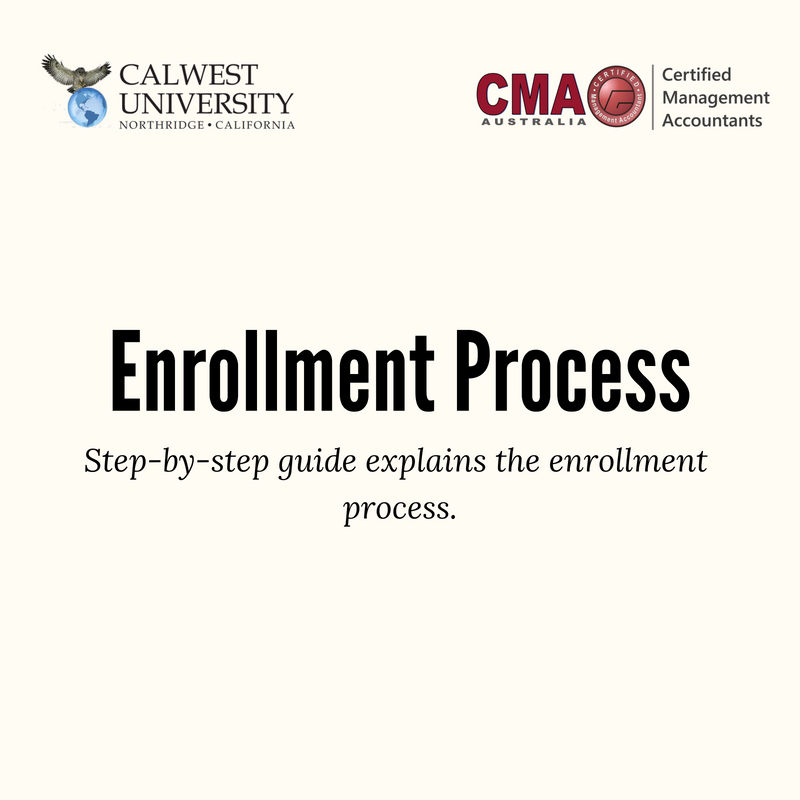 If you are not currently a member select "No" and you will be given the option of joining the ICMA. 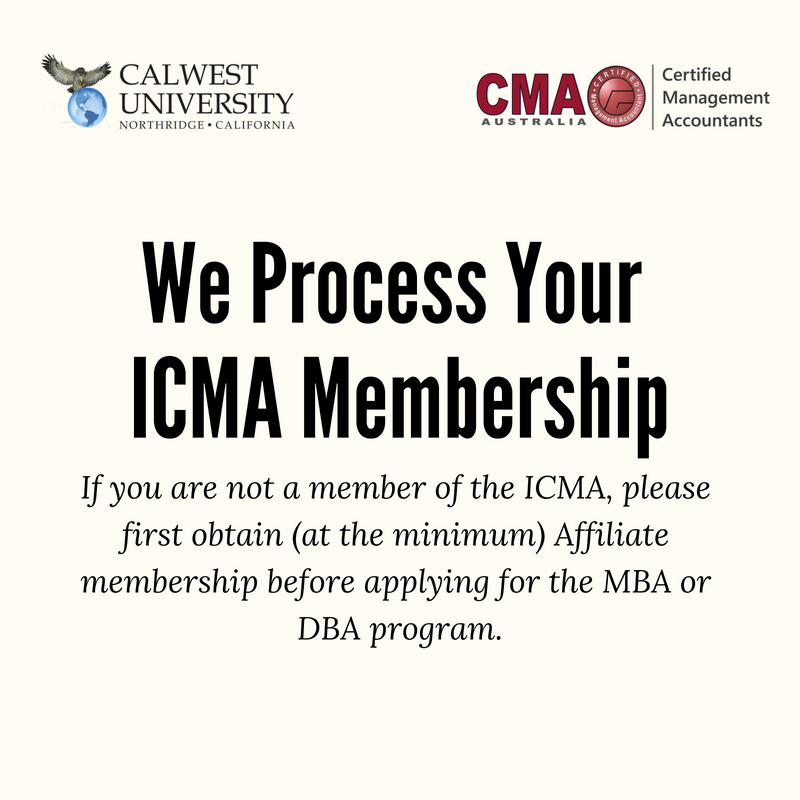 Are you an ICMA member?